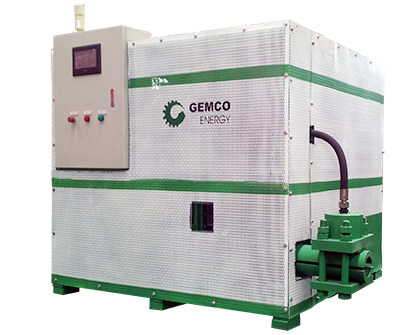 Are you looking for a high quality biomass energy solution? Let's start from here! 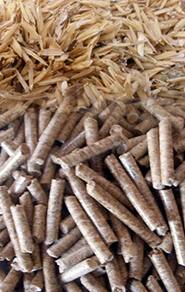 Sawdust, branches, wood shavings, straw, rice husk, grass, waste paper, EFB Palm fiber, alfalfa, bagasse, coconut shell, bamboo powder, peanut shell…are all biomass materials. 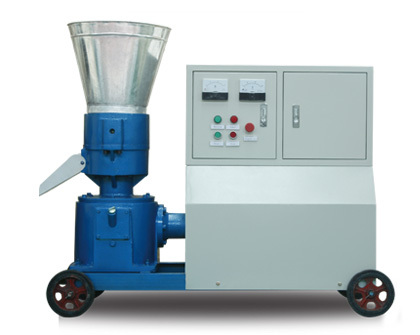 All of these materials are suitable for making biomass pellets. 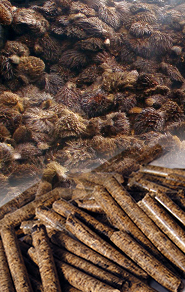 Raw material moisture control is the key to make high quality pellets. 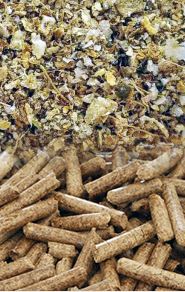 Higher or lower moisture can both affect the quality and output of the pellet production. 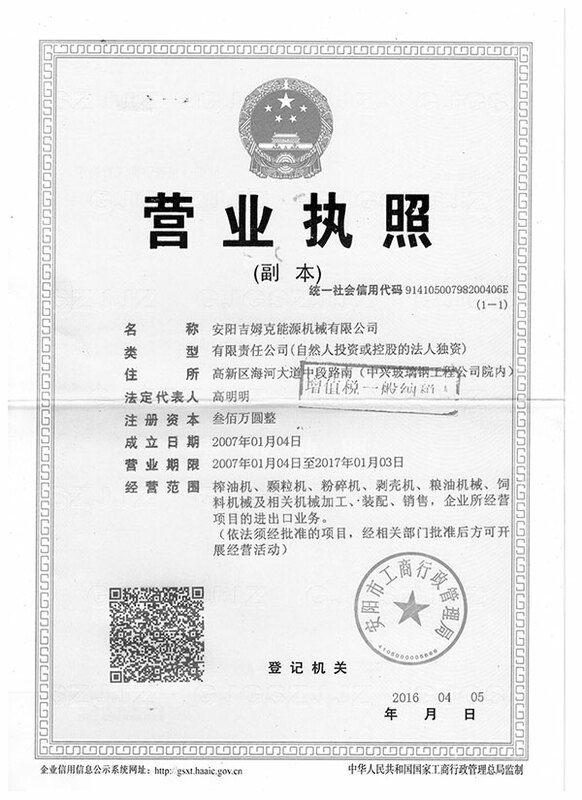 Different raw materials have different requirements on water content. 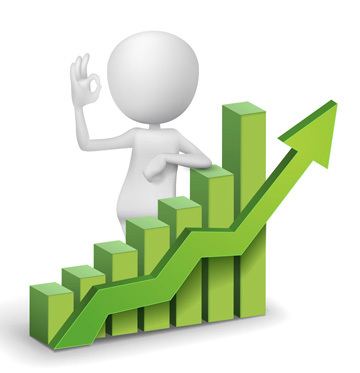 Generally speaking, the moisture content should between 14% and 18%. But you are recommended to adjust this value a bit by testing your chosen material for two or three times. 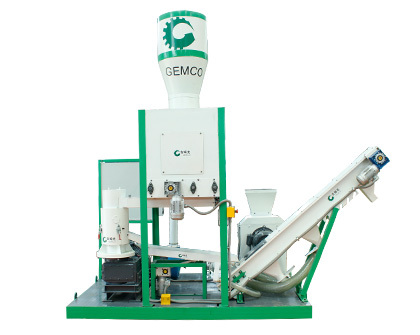 Why GEMCO's biomass pellet mills so popular all over the world? 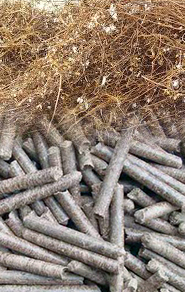 From the above comparison, we can come see that coal is the cheapest fuel, but it harms the environment; natural gas costs cheaper than wood pellets, but it is non-renewable resource and not every place has natural gas; hardwood is also cheaper, but its burning efficiency is low and it does take much room to store because of its low density. 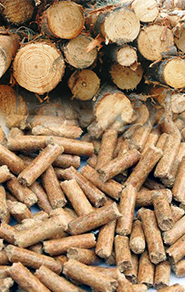 So biomass wood pellets are the most cost-effective fuel source. Highly polished holes; increase output. 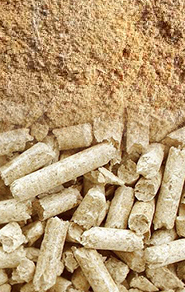 Best pellet die compression ratio. 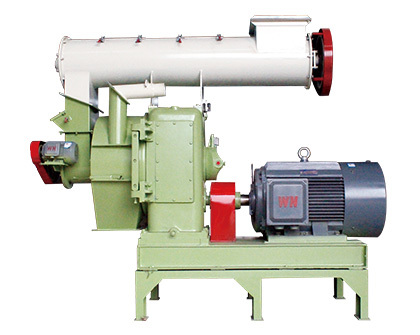 © Anyang Gemco Energy Machinery Co., Ltd. All Rights Reserved.